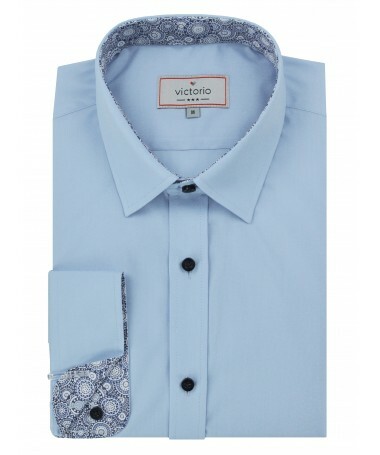 Shirts Victorio Slim There are 142 products. 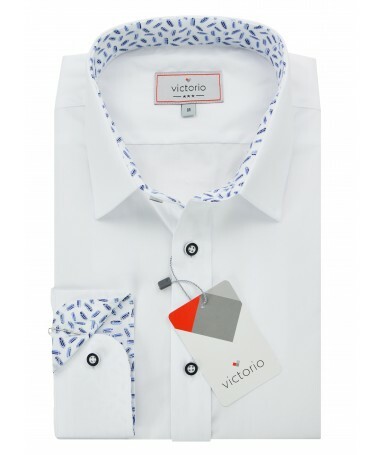 White Men's Shirt Victorio with contrasting elements. White men's shirt Victorio V375 made of the delicate fabric..
White men's shirt Victorio V374 made of the delicate fabric. 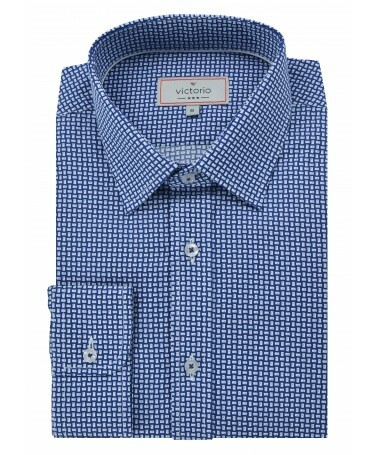 Indigo blue Men's Shirt Victorio V371 with contrasting elements and button-down collar. 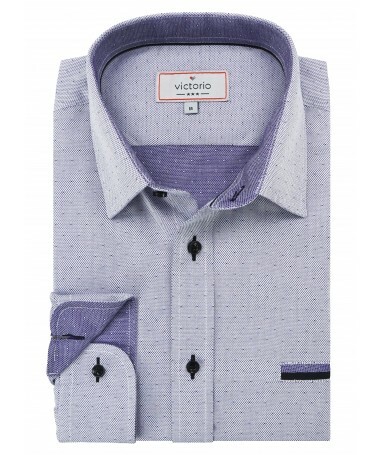 Men's Patterned Shirt Victorio V370. Patterned Men's Shirt Victorio V369. 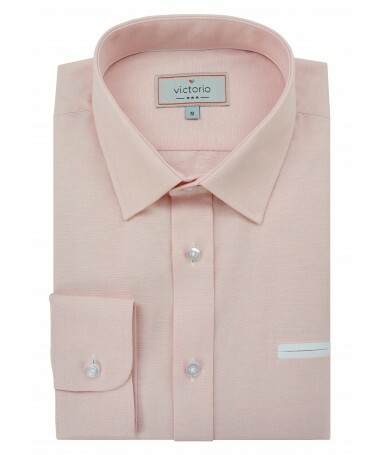 Pink Men's Shirt Victorio V368.